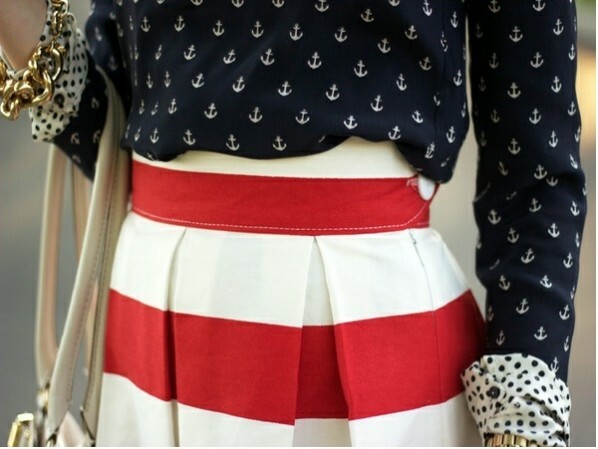 The Fashion Guide Blog : HAPPY 4TH JULY! To all my dear American followers, Happy 4th July! !